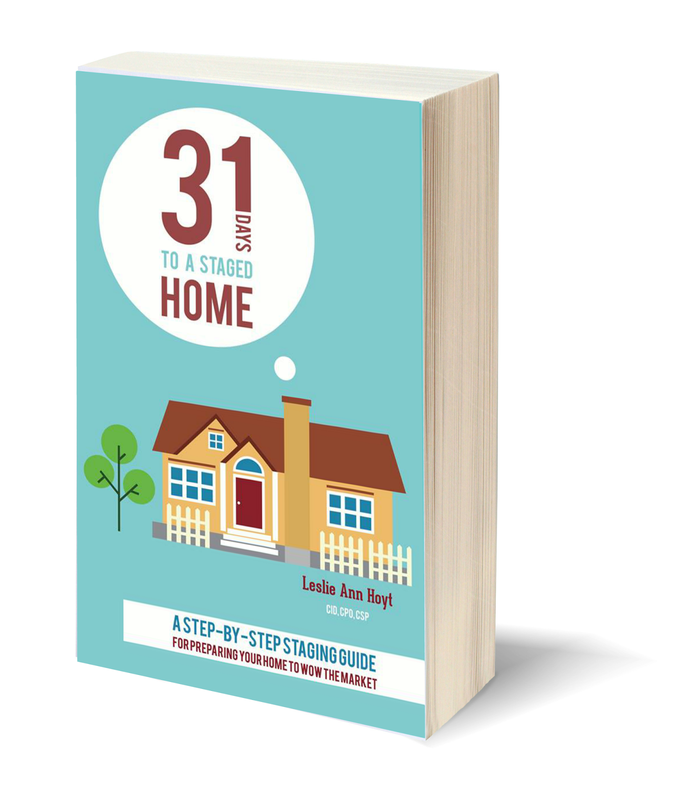 (as each principle builds upon the next), entitled 31 Days to a Staged Home: HERE. 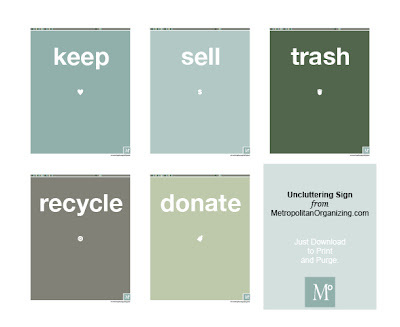 you are probably not quite sure what you are supposed to be decluttering. (which won't be very long if you've staged it well). You aren't sure which items you'll need to turn your house into a home for buyers. today's assignment will be a breeze. 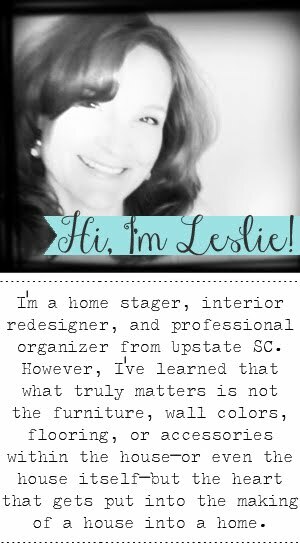 Decluttering is actually one of my favorite parts of staging! because most of your items will already be packed and ready to move. You'll be living with less which equals less time to get the house ready for showings. Pre-planning and purging makes your unpacking process proceed much more smoothly. 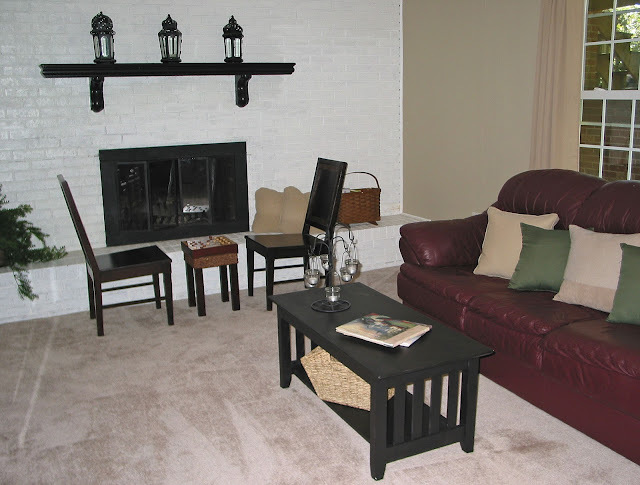 this oftentimes off-sets the cost of other improvements or repairs. Tape the tags to your boxes/bins/bags/whatever and start purging. or get to the staging area (that we discussed yesterday). You will also learn what to do with what's left. 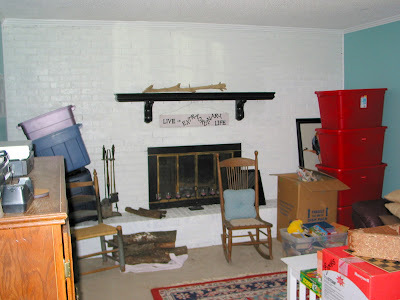 This post I wrote about Redundabundance will help you declutter without guilt. so if you have any questions, please ask them below in the comments. It seems like a lot, doesn't it! But, my what we accumulate through the years, no? I am so glad I am able to write all this out to bless you! HUGS and thank you for reading it all, LOL! Based on your list, my house is already purged (we don't like clutter)... The only thing we'll need to get rid of is pretty much every book in our bookcase (my husband and I both majored in Philosophy/Religious Studies). Appreciate the advice! YOU and your hubby are already half way there! Hi! Here's another question I thought of based on today's post. Do you have any advice to offer for those of us who are blessed to have a longer amount of time to plan/stage? We are hoping to move in six months or so, and while I'm glad to have a long time to prepare, I'm not sure where to start. 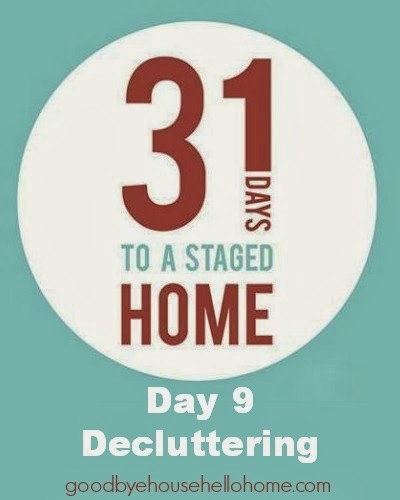 I can declutter some, but I'm not going to make my kids live six months with only ten toys or go six months without a place to hang diaper bags, etc. We also don't want to rent a storage unit for longer than we have to. I've thought about cleaning and painting, but then those things will get messed up again before we put the house on the market. I would really love to know your thoughts! You indicated that you thought we should eliminate these things from our own homes. So you think we should not have family pictures out? Most everyone I know would fail this one miserably. (I have never been one to hang things on the wall, mostly because of terrible old houses we've lived in and my sheer laziness. But most of my friends find it extremely weird.) Also the restriction on books, which I understand if you're trying to sell your house but not if you're just living there. To me, books are not a decorative accessory, they are to be read and reread. Would love to hear more about this. I have the same question as the previous poster...is there a link I am missing? There is no list on this page or link to a list. I would also adore seeing your list. Checklists make things so much easier. Love this blog you are a huge help! 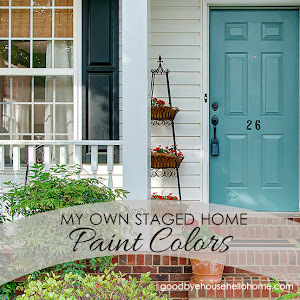 I'm getting ready to put our house up for sell and I need the list! :) Great series! I agree ... I would LOVE the link for the checklist. The list is missing. HELP. The list is definitely missing!